Too Small Sunglasses need to give your eyes and eyelid skin full protection. That means coverage from brow to cheek. If light can easily enter from above or the sides of your sunglasses, your delicate eye and eyelid skin is still unprotected and at risk. 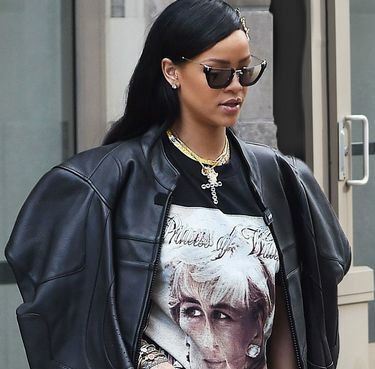 Luckily oversized frames have been stylish for years, but I'm seeing smaller frames sneak back in to the market lately and they just aren't as safe. Too Dark Surprisingly often, when I bring sunglasses up in the exam room I have patients tell me they can't wear sunglasses because they just can't see through them. They feel like their vision is too dark or dim. Dark grey sunglasses with poor optical quality can absolutely dim and decrease vision, but if that same person were to try a brown or sports performance tinted lens with polarization, their level of vision is going to blow them away. I often wear my brown polarized sunglasses while driving in pop-up rain showers or on slightly cloudy days because the contrast provided through this color tint gives me even better vision than if I were wearing nothing at all. Not Actually UV Blocking A dark tint doesn't mean your glasses are protective! This is a common misconception, and patients will think that $5 drugstore glasses are the same as what they can get with an optical grade lens. 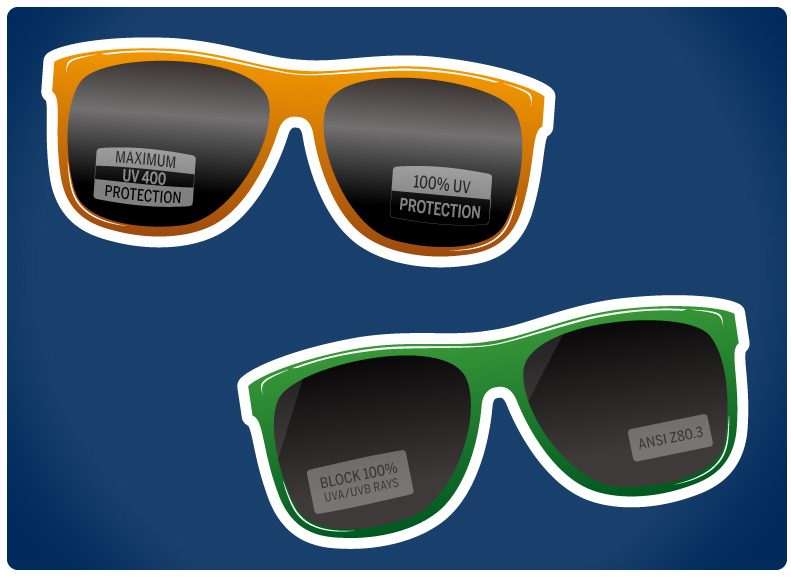 Yes, it's true you can get inexpensive sunglasses with 100% UV protection, but you have to make sure they have a sticker verifying they meet that 100% UVA and UVB coverage. No sticker; please don't waste your money. Anything you purchase in an optical won't just be 100% UV protective, but the clarity of vision through an optical grade lens material is going to provide unparalleled clarity while you're enjoying the outdoors. The Wrong Wrap Wrapped frames offer fantastic protection from sun and wind, and are excellent for athletes to protect their eyes from sun damage from all sides. While wrapped frames are excellent for non-prescription eyewear, if you wear prescription sunglasses you may run into issues. High prescriptions, progressives, and especially those with astigmatism can have extreme distortion in a wrapped frame. An eyecare specialist can help find a frame that will work with your specific prescription to make sure you don't get that terrible fishbowl effect in your vision. Not all prescriptions will work in all frames and you need an expert to help find the match for you! Mirrored Lenses There's not much trending bigger than mirrored lenses these days, but they can potentially have issues. Think about what a mirror does: it reflects light. 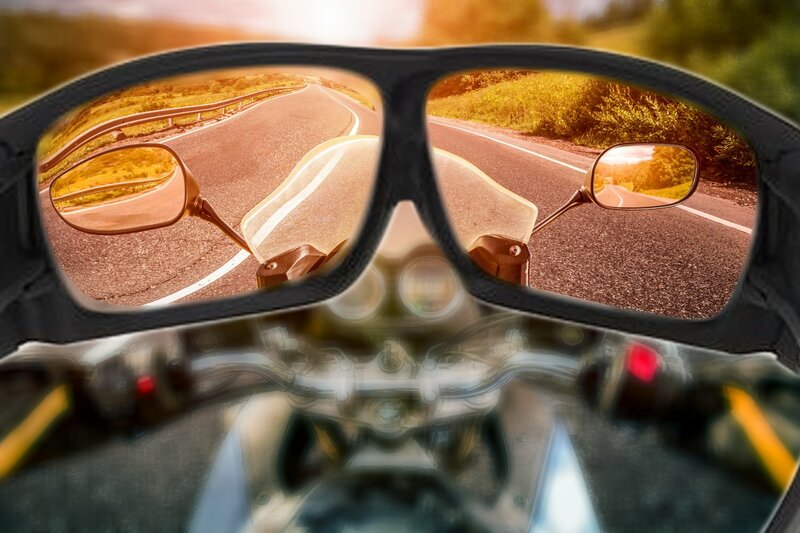 As a side effect, your vision will be dimmer in a mirrored lens than in traditional sunglasses because more light is being reflected off your glasses and less will enter into your eye. Another potential risk? As light reflects back off your mirrored lenses, light rays will rebound outwards, with some of these reflecting back onto your nose. Make sure you wear sunscreen outdoors, especially protecting your nose area to reduce your risk of sunburns or skin cancer.